Bookstore owner, Dee Dee Montgomery, was born with a gift. Not only does she possess magical powers, she is able to tell the history of an object by touching it. Fiercely independent, the last thing Dee Dee is looking for is love. When author, Alex Winter, loses his wife to cancer shortly after the birth of their son, writing becomes his therapy. His book, Moving Past the Hurt, spurs a book signing tour, which leads him to Dee Dee's bookstore. Just when Dee Dee's world is about to turn into a fairy tale, a tragic accident rips it all away. Kate Waterhouse, Alex's ex-sister-in-law, pops into town as things are falling apart, bringing her handsome, arrogant brother, Blake. 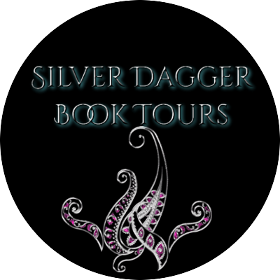 Determined to claim what she believes is rightfully hers, Kate must locate her family's Book of Shadows. As Kate's evil plot unfolds, leaving lives on the line, Dee Dee must face the Waterhouse siblings or risk losing everyone she loves. Toni Morrow Wyatt grew up in a small town in Illinois. Her love of reading and writing was the greatest gift her mother gave her. In later years, she opened her own independent book business named, Kindred Books. In 2006, she folded the business and moved to the San Antonio/Boerne, Texas area, where she lived for three years. 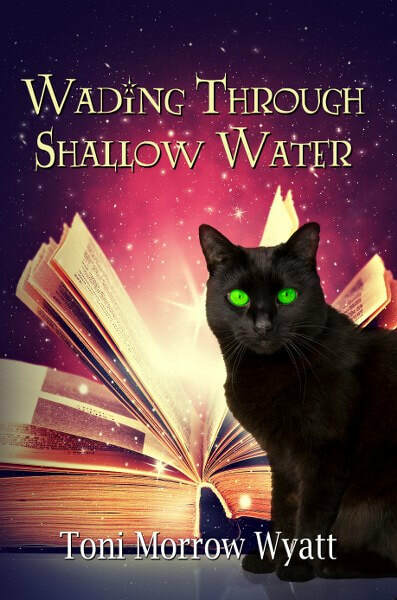 Her newest novel, Wading Through Shallow Water is set there. 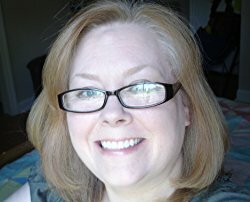 Her flash fiction piece, “A Knock of Chance” was published in From the Depths literary journal in 2012. Her first novel, Return to Rocky Gap quickly followed. Her award winning short story, Spuds Dawson Has His Day was published in the Belle Reve Literary Journal. Her young adult suspense/mystery, A Killing Among Friends, was released in 2015. You can also find it in Twisted: A Thriller Collection. Last year, she released A Walk Between the Winds, which was co-authored with her mother, Margaret Chism Morrow. When not writing, she devotes her time to her family, reading as much as she possibly can, and research. She currently lives in North Carolina with her husband and two sons.